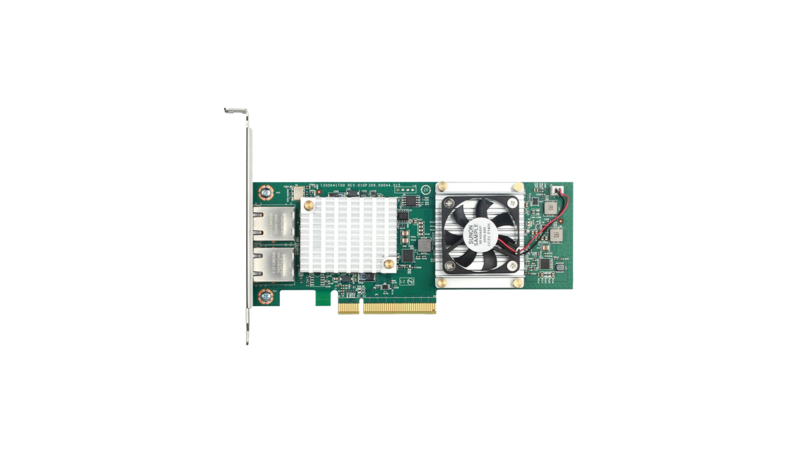 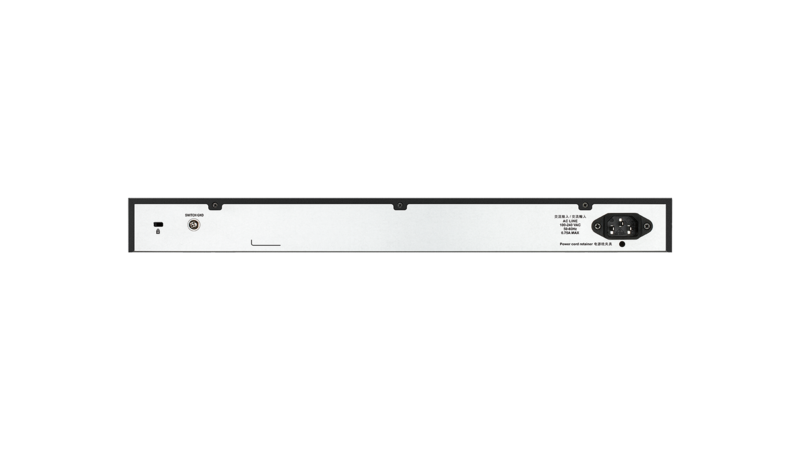 The series includes DXS-1100-10TS with 8 x 10GBase-T ports and 2 x 10 Gigabit SFP+ fibre ports, as well as DXS-1100-16SC with 14 x 10 Gigabit SFP+ fibre ports and 2 x combo 10GBase-T/SFP+ ports. 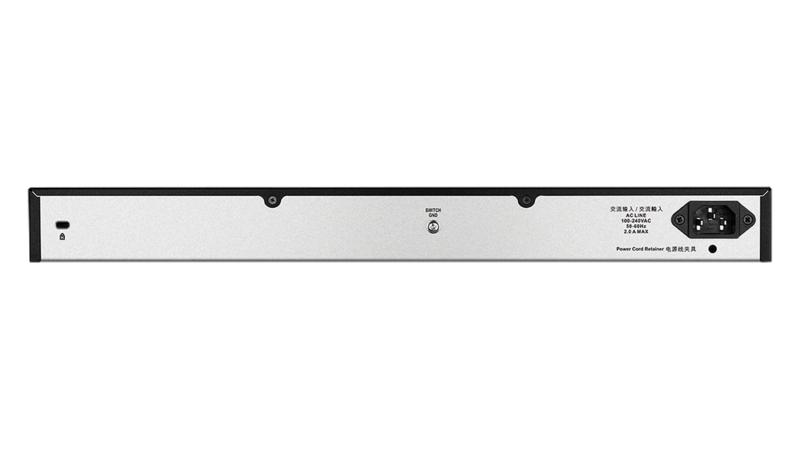 The copper 10GBase-T ports instantly increase network bandwidth over standard Cat 6a cabling without the need to overhaul existing network infrastructure wiring, whilst fibre SFP+ ports provide additional network connection flexibility. 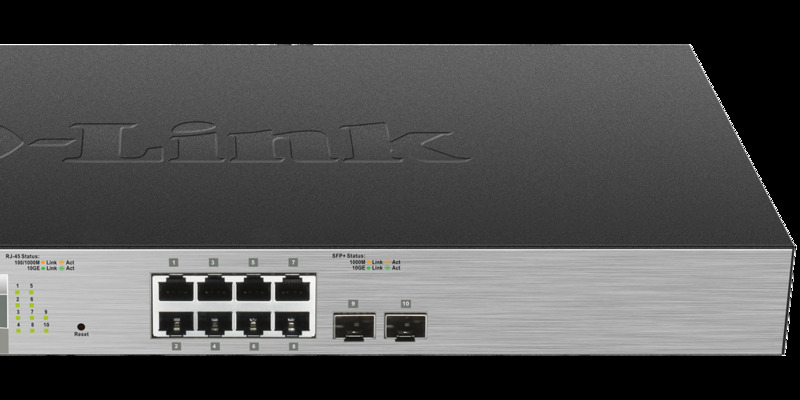 The switch is ideal for server farms or as a network aggregation device and it provides a cost-effective but feature-rich solution to growing and demanding network environments. 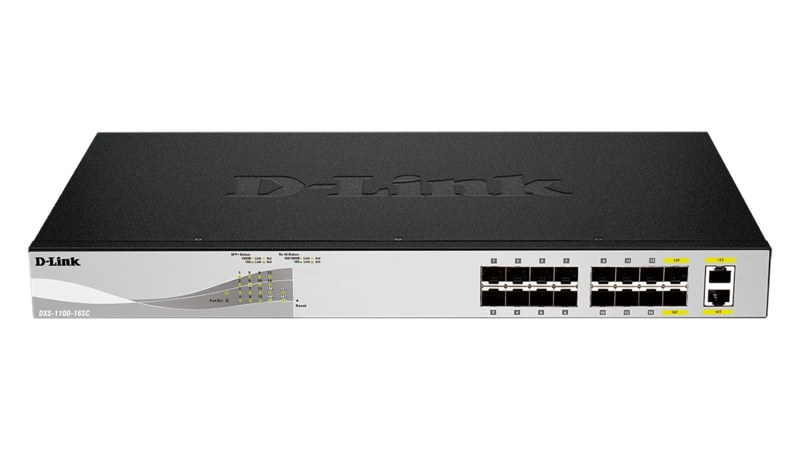 The DXS-1100-10TS supports intuitive client-based utilities (SmartConsole Utility or D-Link Network Assistant Utility) and a web-based management interface. 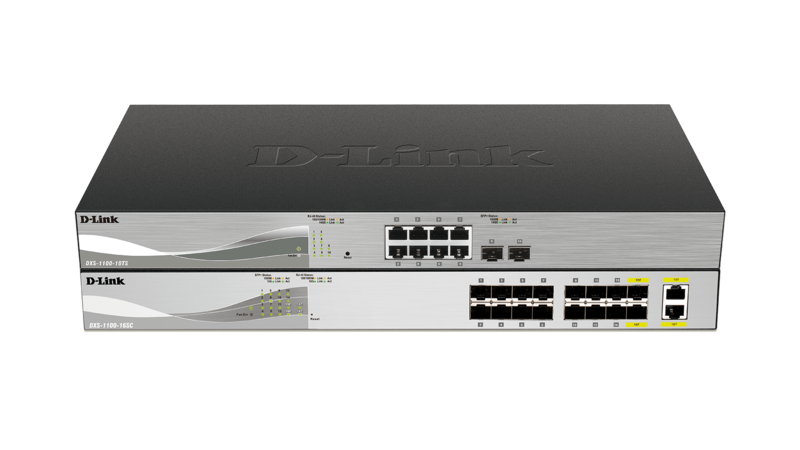 The client-based utility allows customers to discover all switches in the D-Link Smart Switch family within the same L2 network segment. 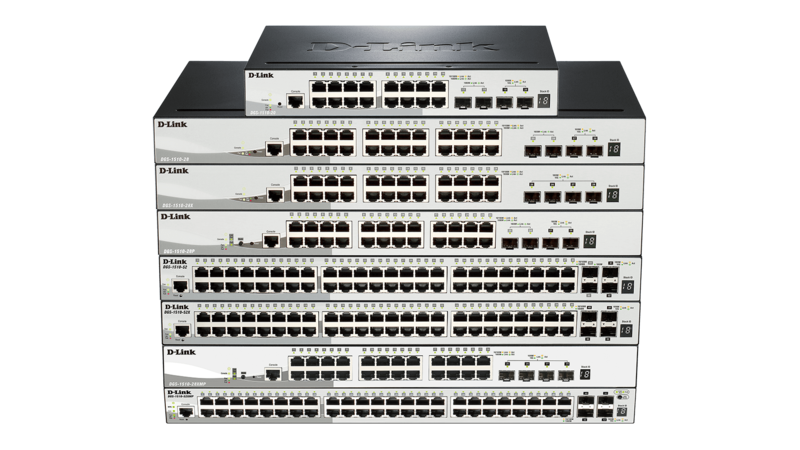 This allows for extensive switch configuration and basic setup of discovered devices, including password changes and firmware upgrades. 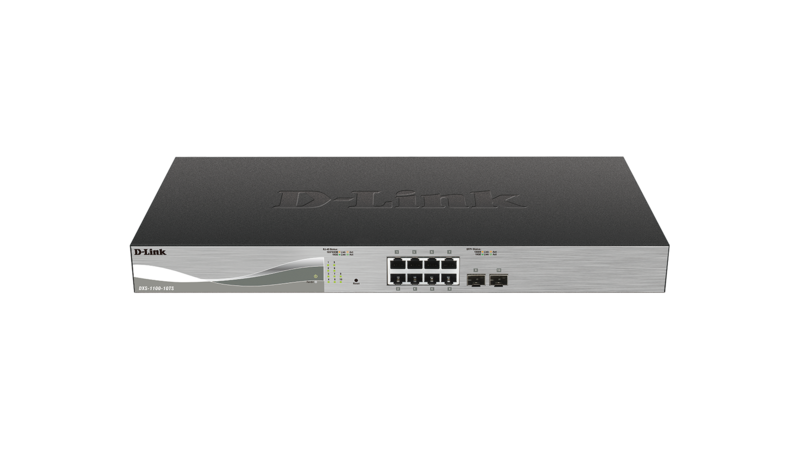 The DXS-1100 Series switches supports Auto Surveillance VLAN (ASV) and Auto Voice VLAN, which are ideal for Voice over IP (VoIP) and video surveillance deployments. 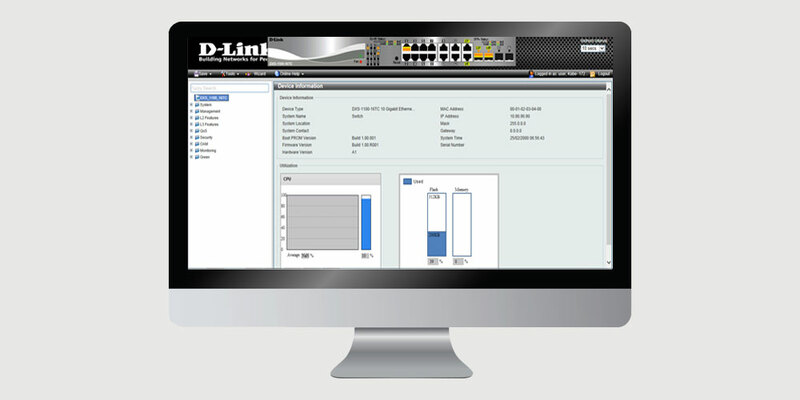 Auto Surveillance VLAN is an industry-leading technology that automatically prioritises video surveillance data traffic. 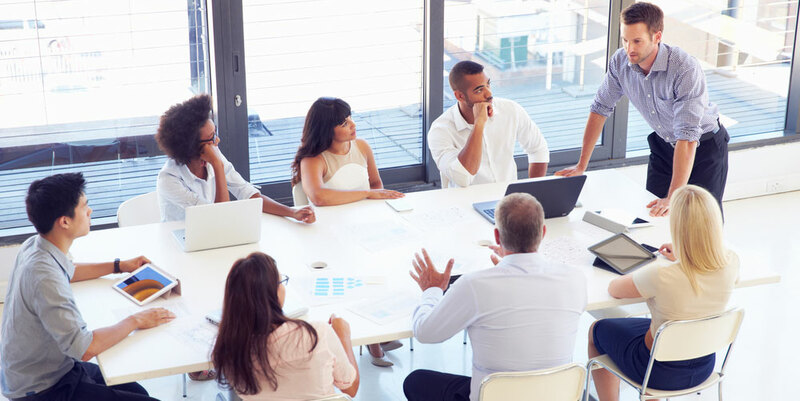 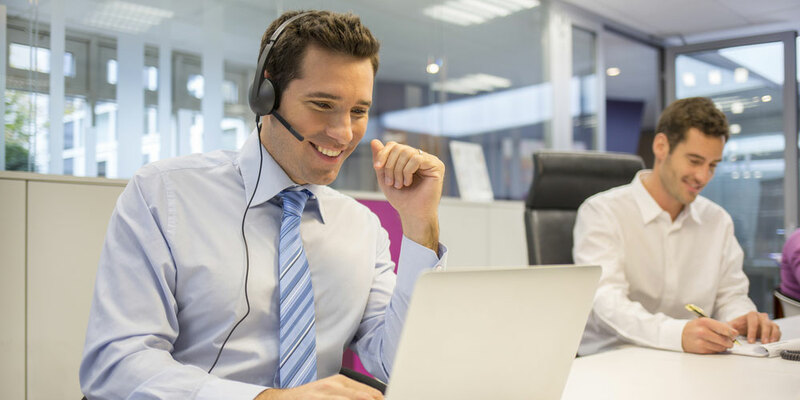 The Auto Voice VLAN technology enhances VoIP functionality by automatically placing voice traffic from an IP phone into an assigned VLAN. 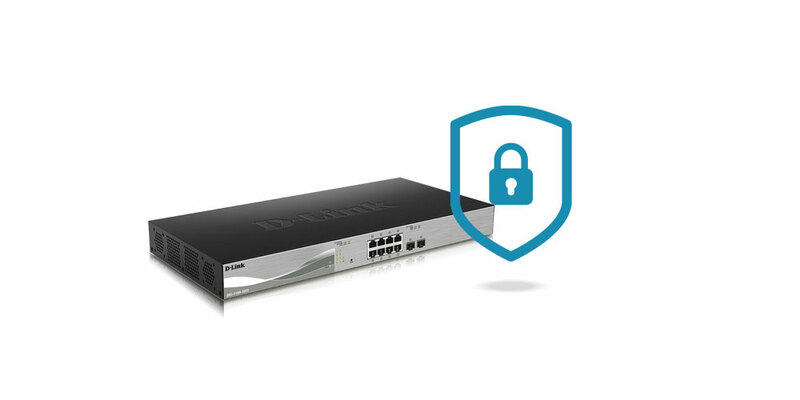 The DXS-1100 Series switches is equipped with advanced security features such as Static MAC, Storm Control and IGMP Snooping, protecting your network from malicious attacks.